Ok fellas, if you’re looking for that something great, but something different gift to lavish your wife, lover, or significant other this holiday season, then this post is for you. 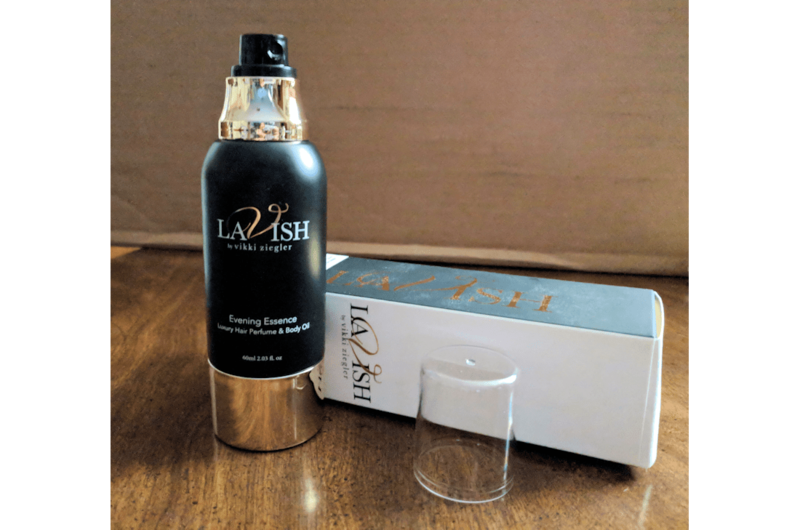 Lavish is a luxurious hair perfume that also works as a fragrant body oil spray. If she’s like me, she doesn’t like to have that smell of hair spray after spraying it. I always use my body spray to cover it up! With Lavish, she’ll smell absolutely fantastic, and it will also give her hair some shine. If you live in a high humid area, like I do, she’ll love that it will keep the frizz down and tame annoying fly aways. 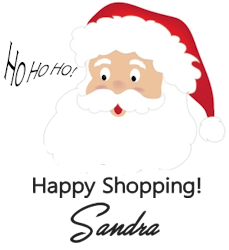 TWO SCENTS SHE AND YOU WILL LOVE! 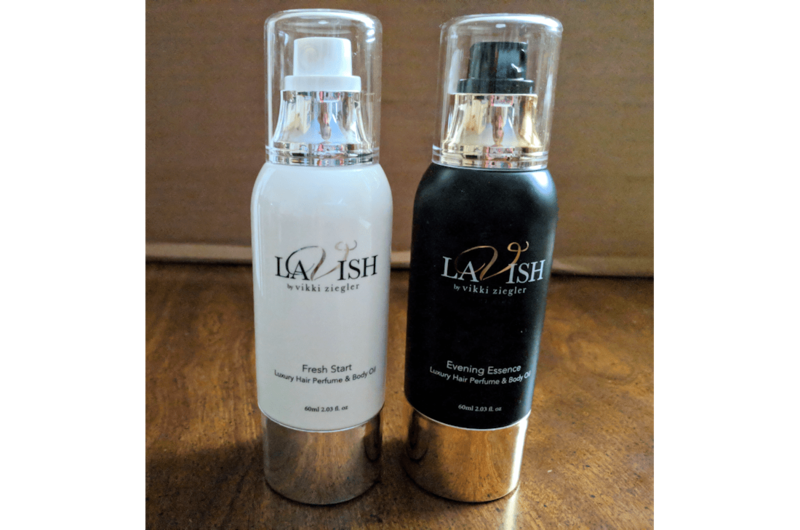 Lavish comes in two intoxicating scents Fresh Start and Evening. Fresh Start is perfect for all day. It’s scent is very fresh, and upbeat. With notes of French Riviera Mimosa and Water Aloha Orchid. The scent is beautiful and distinctive. Evening Essence is perfect for any evening. It’s infused with sugar cane, which makes it a sweet scent. She can freshen up after work for some drinks, or apply to her hair after a night time workout. I love both of these scents. Both offer anti-frizz, anti-humidity, enhanced shine, and are non-alcohol based fragrances. Lavish is good for hair, wigs, and weaves, as well as a body spray. These scents will last for hours too. Help her live the glamorous life she deserves, and grab her some Lavish this holiday. 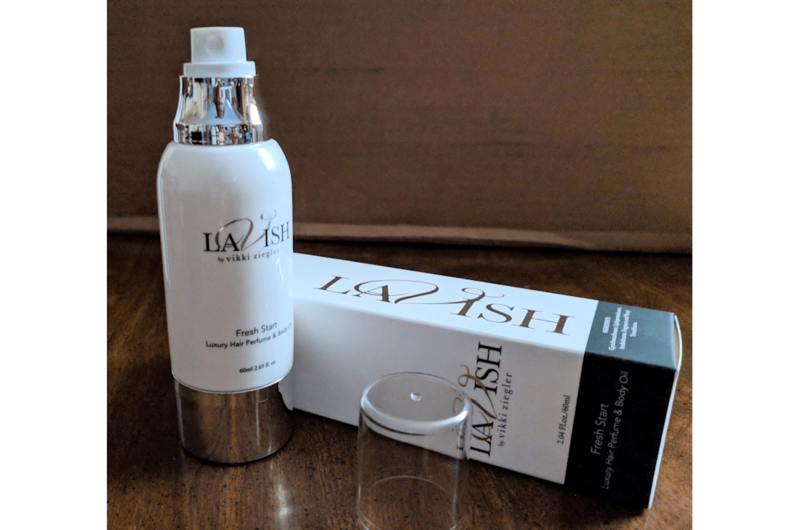 Vikki Ziegler of Bravo TV’s Untying the Knot, has created a simple and affordable tool to empower women and allow them to smell their best every day – a luxurious hair perfume brand known as Lavish. Voted a best product and loved by celebrities. (Retails for $35 individually, $50 for the set of 2). Guys I know she’ll love this as much as any perfume you can give her.